So you started the new year with the view that a new year means a new you. How well has that gone for you so far? If you fell at the first hurdle, you may need more things around you to motivate and inspire you. One thing that you’ll constantly have on you is your iPhone – if you are anything like most people this day in age anyway. Therefore, wouldn’t it be great if you could make your iPhone a tool for inspiration? Well you can! You can set inspirational wallpapers as your home screen or better still, get an inspiring picture or quote on your iPhone cover/case. 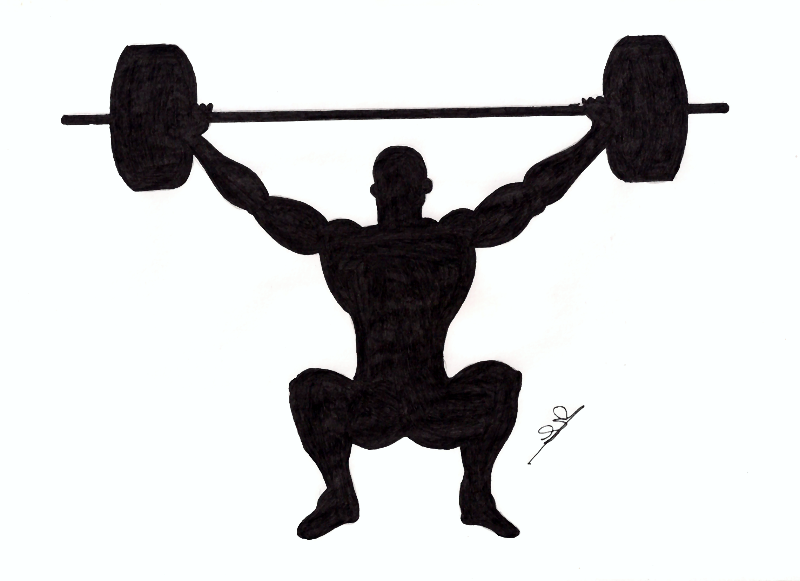 If you are looking to build muscle in the gym, then this piece of artwork is the perfect design for your iPhone to inspire you to go and lift some iron. 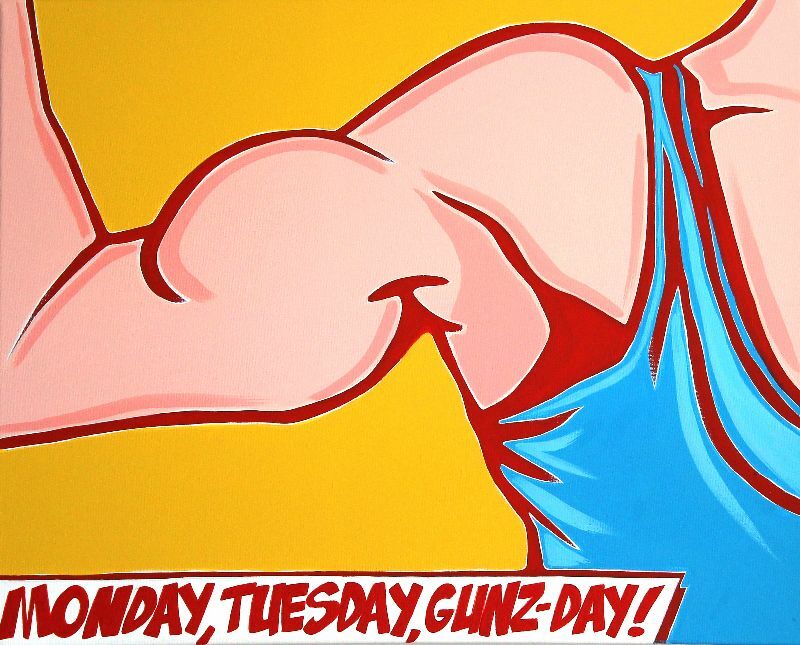 Also, if you make Wednesday’s your arms and shoulders day at the gym, then this acts as a reminder that Wednesday is for all the arms and shoulder gains. The artwork was inspired by a real life UK fitness model and the artist is Simon Kennedy, who most recently creates works of ‘Fit-Pop. Fit pop is described as a celebration of female beauty, fitness and strength. He is largely influenced by pop art. This silhouette is created by artist James Gray who created it from a picture of himself when he claimed to be much ‘younger and fitter’. The artwork is a great motivator for body inspiration and it also emphasises your passion for excercise. It is said, that to lose weight it is important you do a range of cardio and weight training. It is a simple design yet acts as a powerful motivator. Maybe you need the inspiration to exercise but you need something that little more girlish to act as an iPhone case? 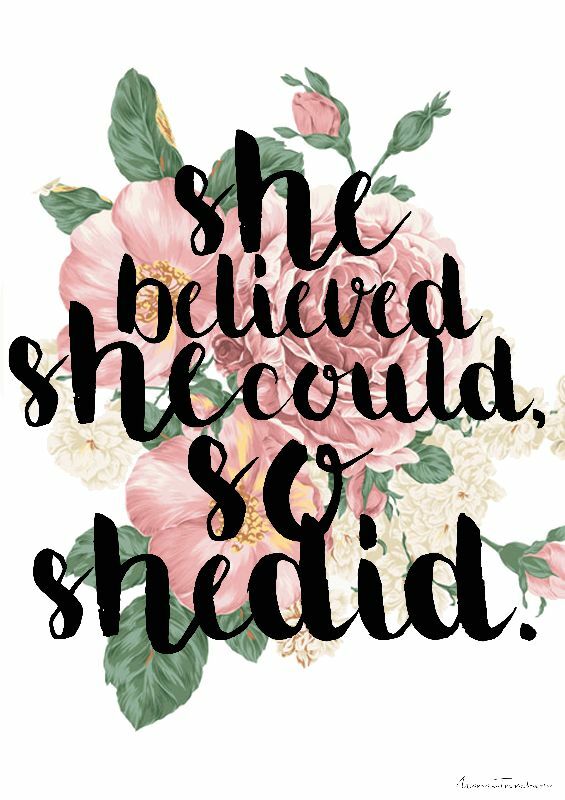 She Believed by Mariam Tronchoni was created to act as a reminder that every dream you have can come true, you just have to work hard to get it. This very much applies for exercise – you’ve heard that Rome wasn’t built in a day, right? In order to get to a goal weight, it requires persistence. That dream of looking a certain way is achievable but the motivation is needed to succeed. The great thing about this one is that it is a beautiful quote that can be applied to much more than inspiring you to go and exercise – it applies to everyday life, too. What’s an inspirational body image article without Beyoncé? 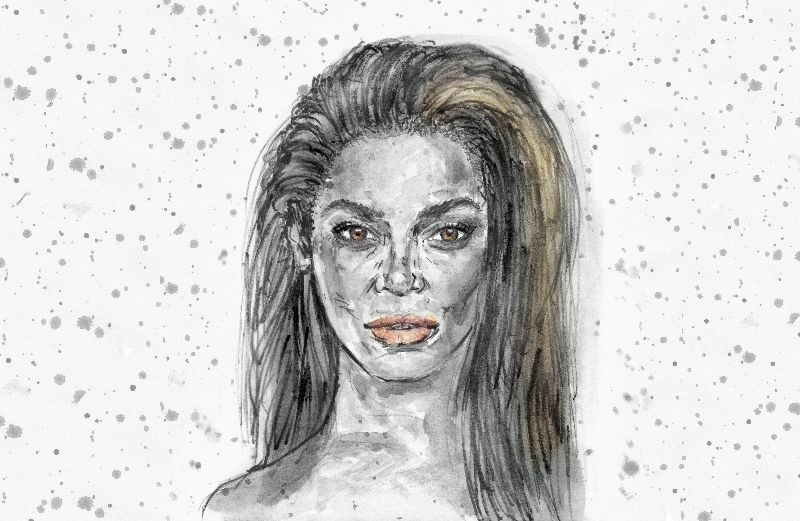 Many ladies see Beyoncé as their ultimate inspiration not only for her body shape but also as she is a strong independent woman, which is shown perfectly in this piece of artwork. ‘Notsniwart’ works in the fashion industry and describes fashion illustration as ‘her life’. She is inspired by Dreams, Vintage and Icons – which Beyoncé obviously is. What do you use to inspire yourself to go exercise? Let us know in the comments.